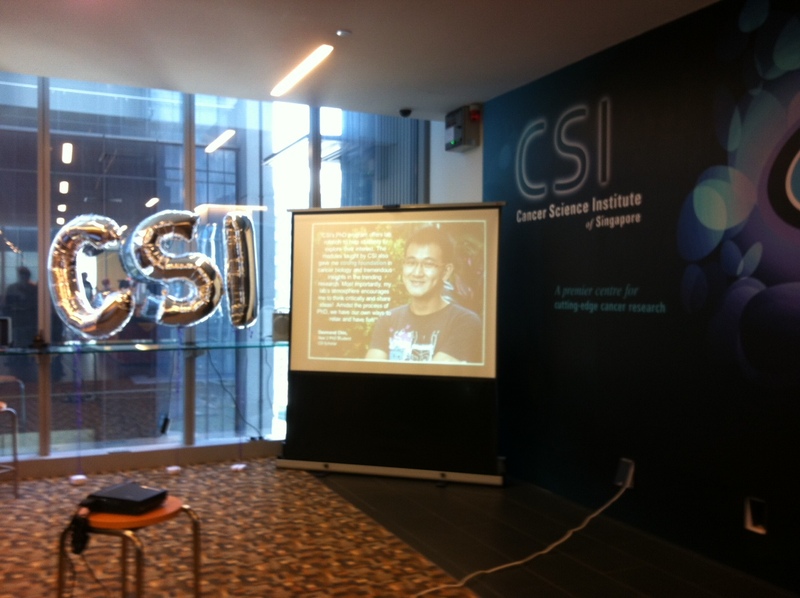 The Cancer Science Institute’s Open House! 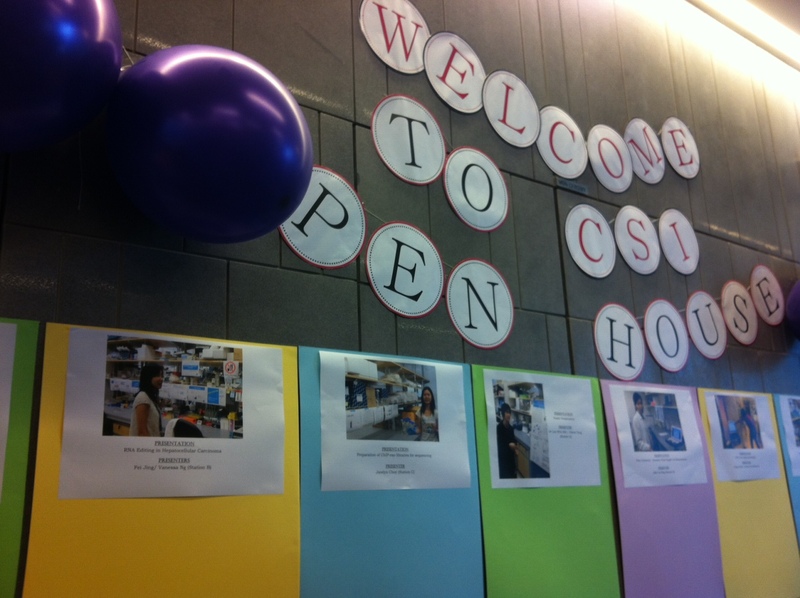 The Cancer Science Institute held its Open House for undergraduates today. Jocelyn discussed the preparation of ChIP sequencing libraries. This entry was posted in Lab Life on July 25, 2013 by M.
Melissa has been promoted from Special Fellow at the Cancer Science Institute to Junior Principal Investigator, tying in with the start of her National Research Foundation Fellowship at the Cancer Science Institute. This entry was posted in Lab Members on July 2, 2013 by M.